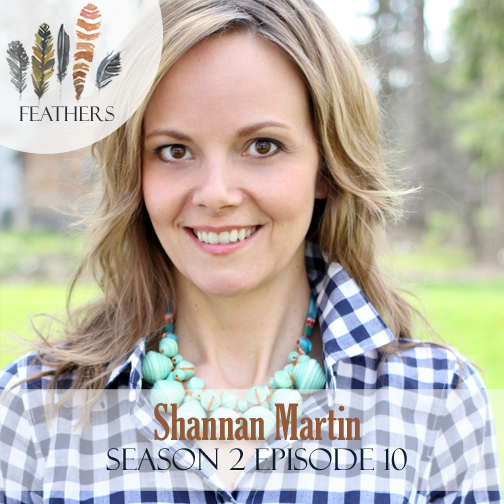 In this episode, I chat with Shannan Martin, also known as Flower Patch Farmgirl! Shannan Martin is a speaker and writer who found her voice in the country and her story in the city. 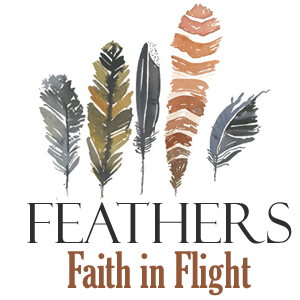 She writes the popular blog Flower Patch Farmgirl and is a contributor at DaySpring’s (in)courage. She and her jail chaplain husband, Cory, have four funny children who came to them across oceans and rivers. Having sold their dream farmhouse, they now live entrenched in community on the wrong side of the tracks. They are surprised every day by God’s goodness. Shannan’s first book will be released in Summer, 2016 by Thomas Nelson. Shannan shares her story of moving her family from a comfortable life on a farm into the city on the wrong side of the tracks. She shares the struggles and joys of learning to obey the command to love your neighbor as yourself. Connect with Shannan on her blog. Great interview and now I’m signed up here too! Love Shannan and her wonderful family. Katie, thank you so much for listening! Glad to have you here.